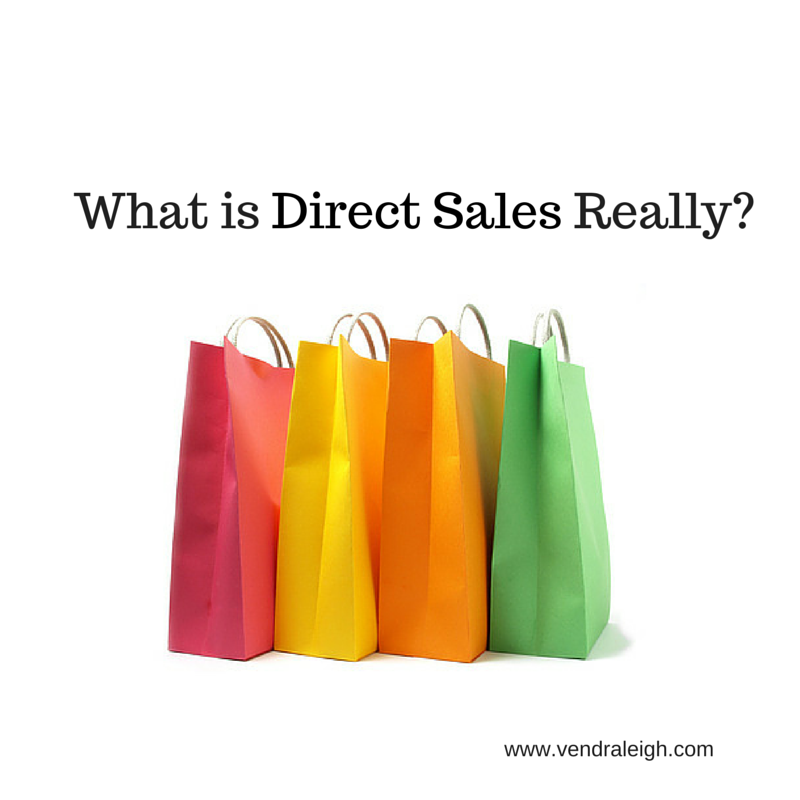 What is Direct Sales Really??? 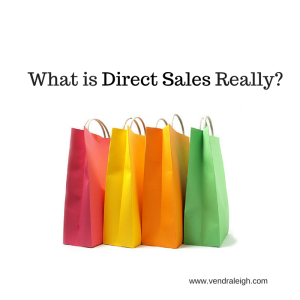 When the term Direct Sales is used, it implies a person is working with a company that provides the goods or services for them, and that company is often, but not always, a member of the Direct Selling Association. The DSA Code of Ethics can be found here. Did you know that there are different “Types” of Direct Sellers? Two of the most popular “Types” are Party Plan, and Network Marketing. How are they different? Let’s talk about that! Direct Sellers in Party Plan Businesses are Independent Contractors for the company they represent. The company produces the product, and the “Consultants” take orders for the products. Woo Hoo! No Inventory!! Consultants invite hostesses to get friends together for a fun night out where she can share a few items, and guests can order from a catalog. In return for her efforts, the Hostess usually gets Free, Half Price, and Discounted products based on the sales from the party. 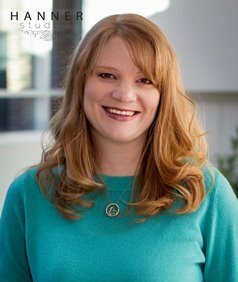 The consultant is paid a percentage of the sales from the party based on her rank in the company. 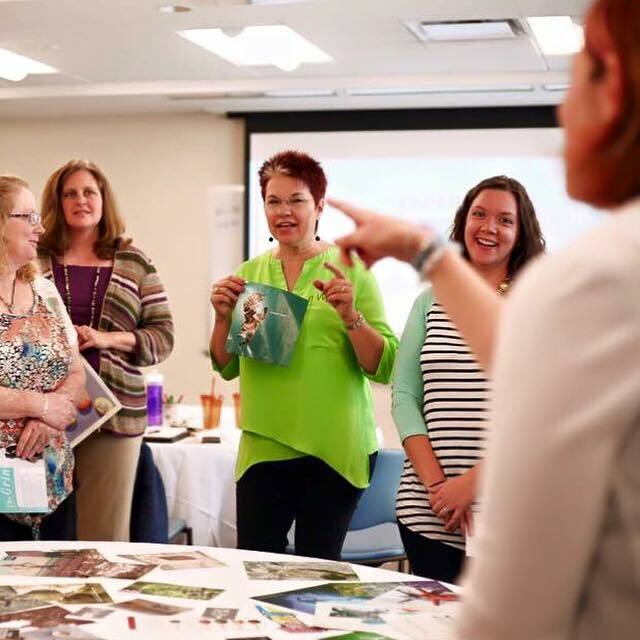 Consultants are able to share their Business opportunity in order to make a higher percentage for growing a team, and earn bonuses for promotions! So that brings us to Network Marketing. 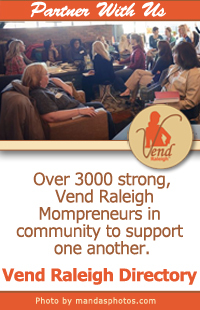 Network Marketing companies also provide goods or services for their “Distributors” to sell. 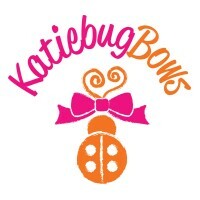 Distributors can decide how much, if any, “inventory” they want to have on hand, and can buy it at a “Wholesale” price. When then sell their inventory, they make the difference in wholesale and retail. If they choose not to carry inventory, their customers can purchase for retail from their website, and they still make the difference. So what makes this different? NO PARTIES! Most Network Marketing Companies produce “Consumable” Products, and those can be sold face to face, or online. Another difference is the ability to grow your business faster. Most Network Marketing companies have options for customers to pay less than retail by becoming a “Member” or a “Preferred Customer”. Having Customers become members saves them money on products they are going to use anyway, but also allows them to share with their friends. So whether they want to grow a big business or just get paid for the products they use, they have the choice! Direct Sales is a great vehicle to meet new people, form relationships, and an opportunity to make full time pay, with part time efforts! It can be a great way to supplement your income, so you can afford extras, or it can completely replace a full time J.O.B. ! Cool huh? When you find a company with a product you love and a mission you can get behind, you naturally want to share it with others. Direct Sales is NOT a “Get Rich Quick” deal or a “Pyramid Scheme” it is a real business and has helped real people. But those real people have worked REALLY HARD! It’s not easy, but it can be so worth it!